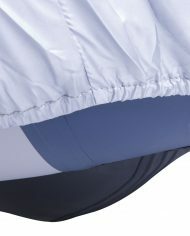 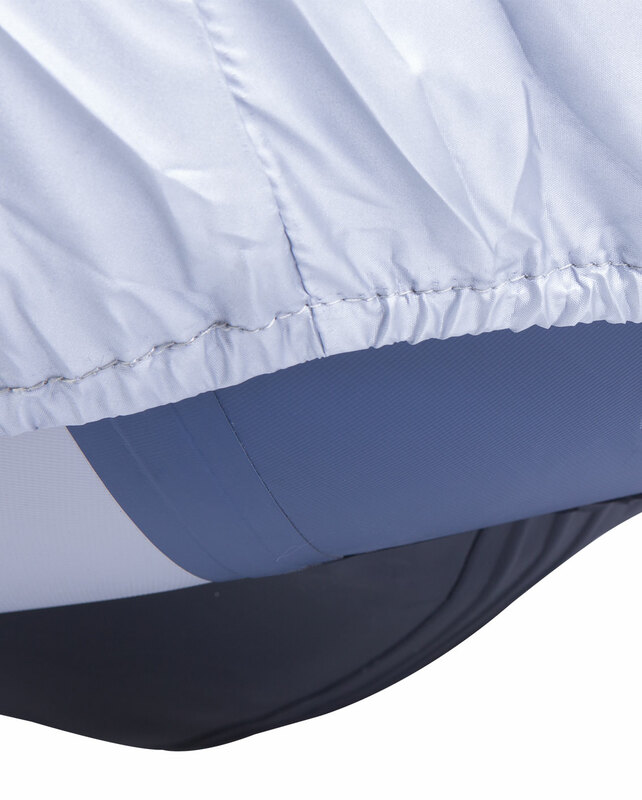 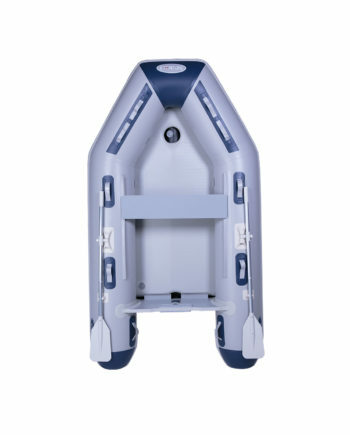 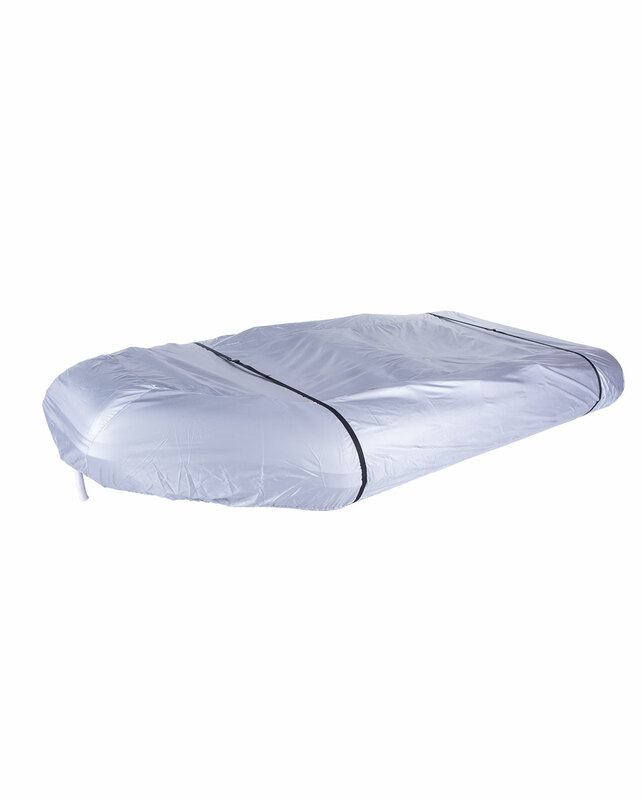 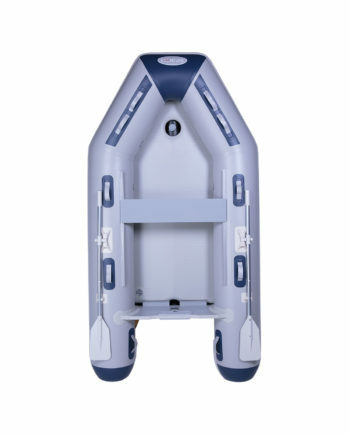 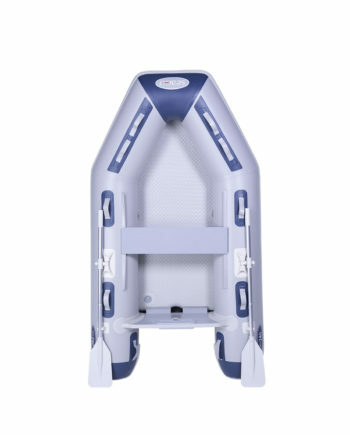 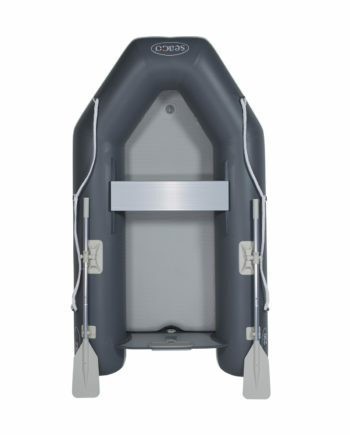 The brand new Seago tender cover provides extra protection for your inflatable tender. Lined with a UV protective layer these semitailored covers with tight elastic trim and polyester strapping which snuggly fit to your tender. 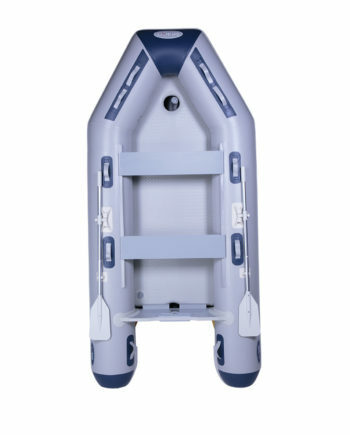 To properly care for your inflatable this is a must have accessory. 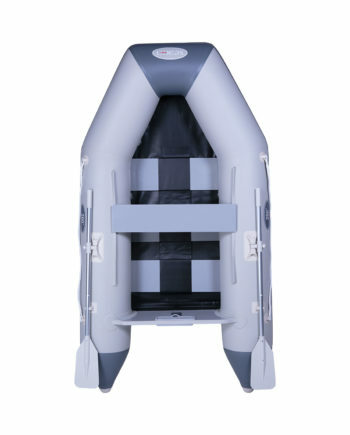 UV rays and heat are the biggest contributors to shortening the lifecycle of your tender.